Estrella Damm Daura Lager is a popular Lager available from Tesco Groceries in 330ml to buy online. Visit Tesco Groceries for the best price for 330ml of Estrella Damm Daura Lager or compare prices on our other Lager products. Estrella has a long history of excellence and is becoming more known outside its home market of Spain and this Estrella Daura is a great example of why. 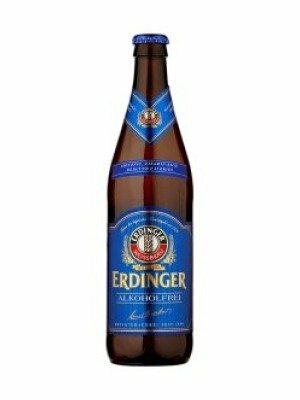 This is "the worlds best Gluten free" and coeliac friendly beer as awarded at the prestigious WBA in 2008 and 2009, and was specifically designed by Spains leading brewer to appeal to those with a Gluten Free lifestyle using the finest ingredients as in all their beers. 5.4% abv. Where to buy Estrella Damm Daura Lager ? Estrella Damm Daura Lager Supermarkets & Stockists. 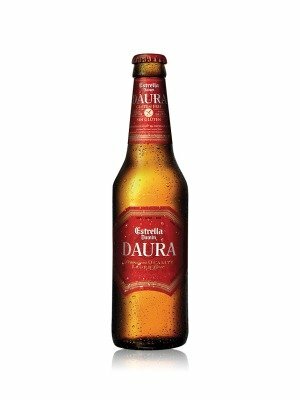 You can buy Estrella Damm Daura Lager online in most retailers and find it in the Lager aisle in supermarkets but we found the best deals online for Estrella Damm Daura Lager in Tesco Groceries, 31dover.com, and others. Compare the current price of Estrella Damm Daura Lager in 330ml size in the table of offers below. Simply click on the button to order Estrella Damm Daura Lager online now.